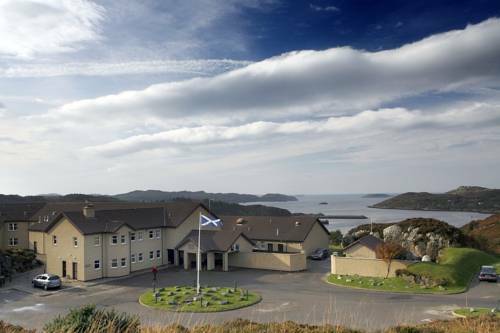 Overlooking Badentarbet Bay and the Hebrides, this award-winning hotel is nestled amongst beautiful scenery, offering Michelin-level dining and elegant rooms. 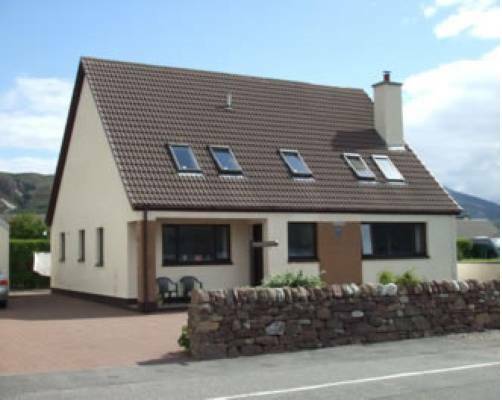 Situated on the shores of Loch Broom, Spindrift offers free on-site parking and picturesque views across the loch and towards the Summer Isles. 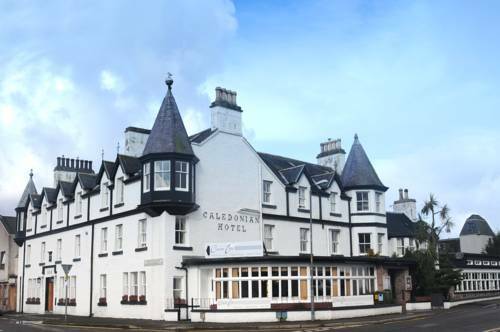 The Caledonian Hotel overlooks Ullapool harbour and the colourful fishing boats on Loch Broom. 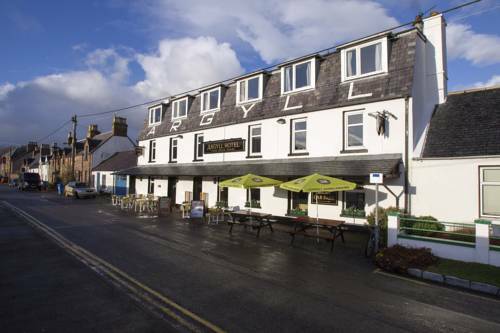 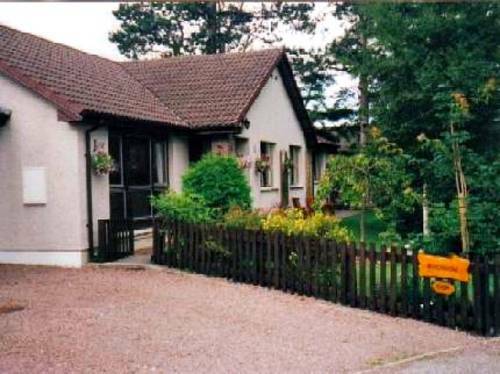 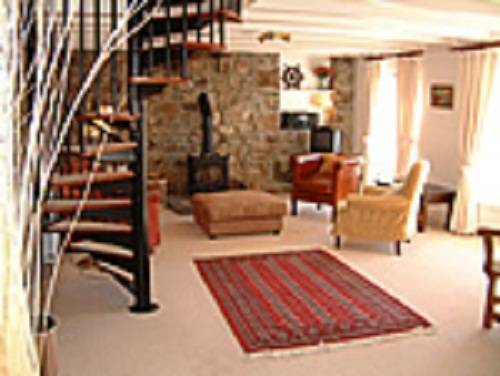 The hotel is located in the centre of Ullapool and a short 3 minute walk from the ferry terminal to Stornoway.